Fun & Functional Easter Baskets with @GOLDTOE Socks! With the "hoppiest" day of the year right around the corner, ditch the subpar sweets and boring baubles and fill your Easter baskets with something fun AND functional - Gold Toe Socks! 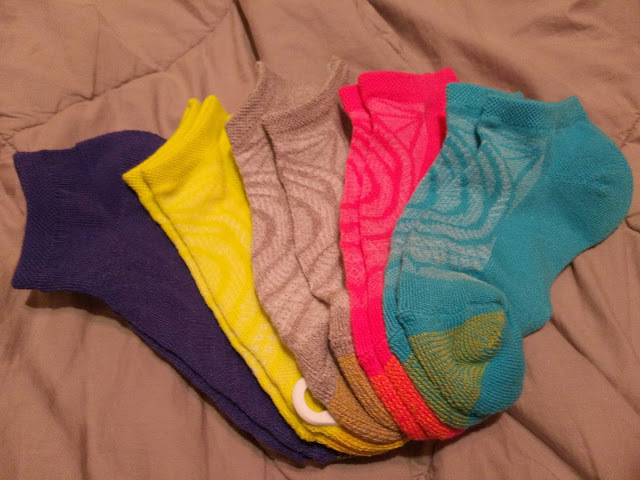 Whether you stock those baskets with pastels and prints for parents, or tie dye, brights, and athletic crews for kids, Gold Toe has a sock no matter what your style is and they are sure to add a touch of fun to your sock drawer this Easter! I am really loving the bright, spring spring styles I received from Gold Toe! They are cheering me up on the cold, rainy Spring days and getting me ready for summer! They are designed using ultra soft microfiber polyester and nylon yarns, looking both stylish and feeling superb to wear. Ladies everywhere can treat their feet in pastels, pinks, and prints this Easter season! Don't like the bright colors? Don't Worry! They have many options that are more basic colors as well! And for the kids? Gold Toe's kids’ sock collections serve double duty; in addition to looking fashionable for Easter Sunday, these quality socks also feature the EZ MATCH® sizing system — ideal for households with multiple children. The number of gold rings on the toe indicate each sock size, alleviating the stress of mismatching socks in the laundry. 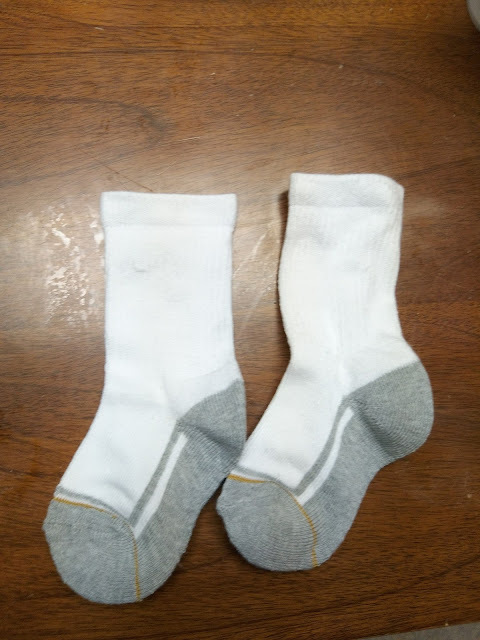 My youngest son was in desperate need of socks because all his hand-me-down socks were unmatched, full of holes and faded. He is LOVING his new athletic crew socks! 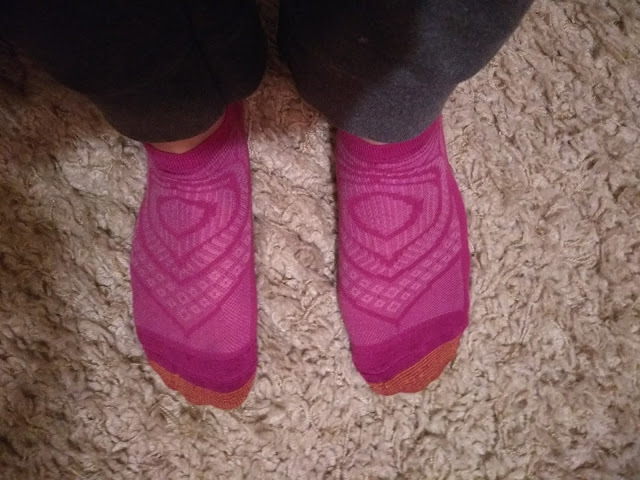 They are comfy and cozy and he finally has fresh, clean, and comfortable socks to wear! 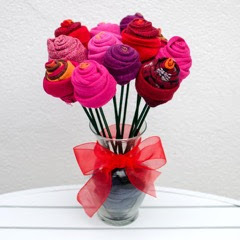 And if you really want the ultimate challenge this Easter...take your basket game one step further by turning your Gold Toe socks into a colorful bouquet!